I've used the MUFE Aqua Cream before but the jar dried up in a month, making it impossible for me to justify the price. Now now.. All these can be done using a lil tool called the slanted eyeliner brush =D To be honest, I'm not one who is willing to spend a fortune on brushes so I cheated and got a Bloop Brow Filler Brush which retails at RM 19.90. 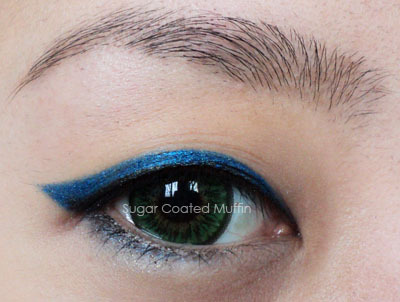 Looks almost like the slanted eyeliner brush except maybe it's a lil fatter at the base. Still works the same though! A denser brush would provide better control. I use eyeshadow for the colour so I apply UDPP first to make sure the pigment sticks. 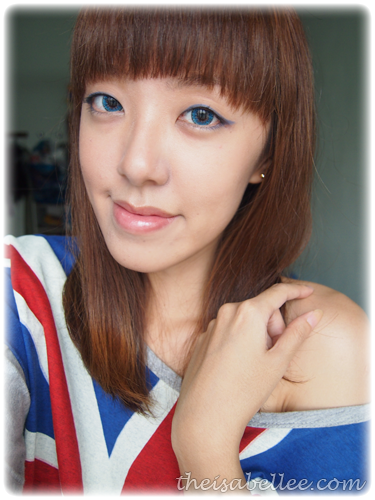 My favourite palette to use is by Sleek cos the colours are really pigmented and strong. If you find that you have too much powder on your brush, simply draw on the back of your hand to remove some. 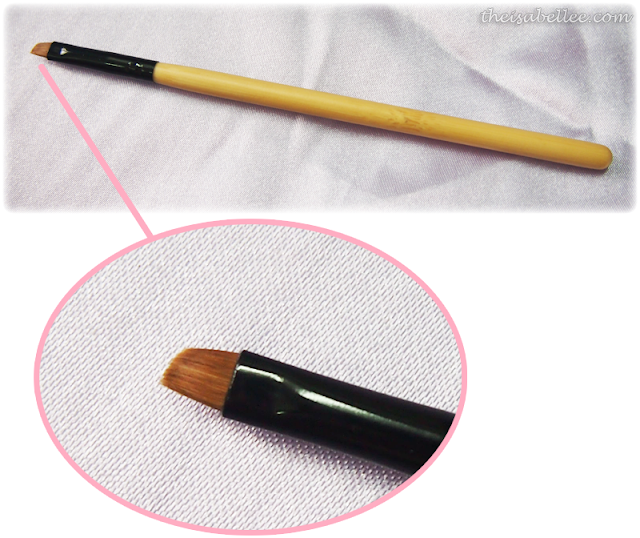 It is incredibly easy to draw your eyeliner and even a wing using these brushes. Blending is a breeze as well so go ahead and try using more than one colour! 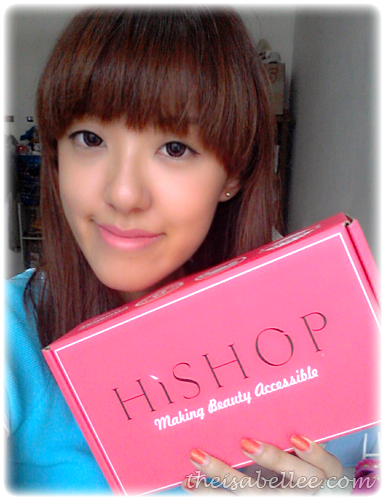 You can find similar brushes at the drugstore, Sephora etc but I got the Bloop one from HiShop.